Where: Leominster Veterans Center, 100 West Street, Leominster, MA 01453. See map below. When: Usually monthly. See dates below. 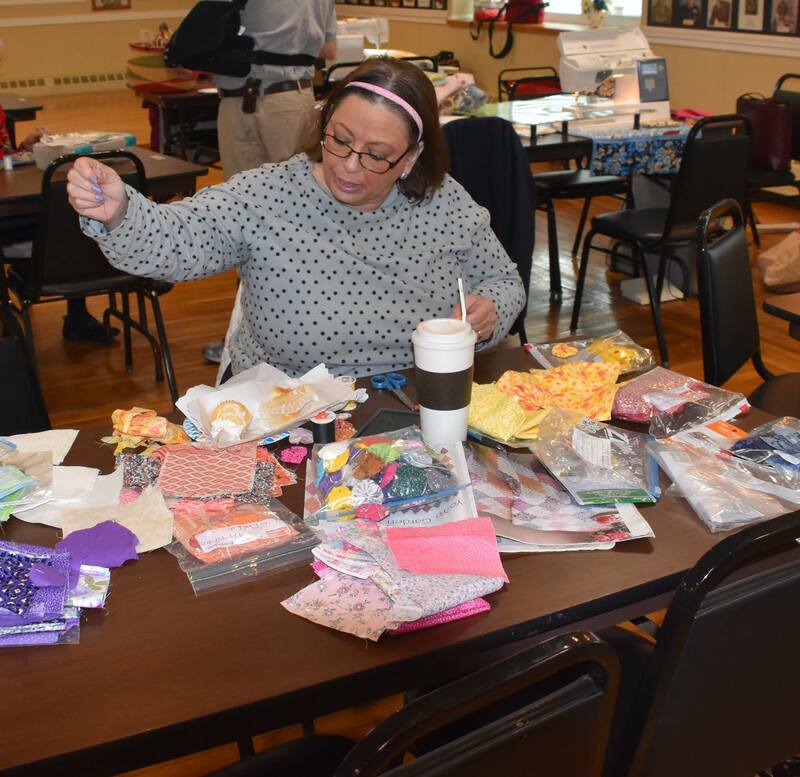 Guild members can sign up at a guild meeting or by sending an e-mail to the open sew coordinator listed on the contacts page. 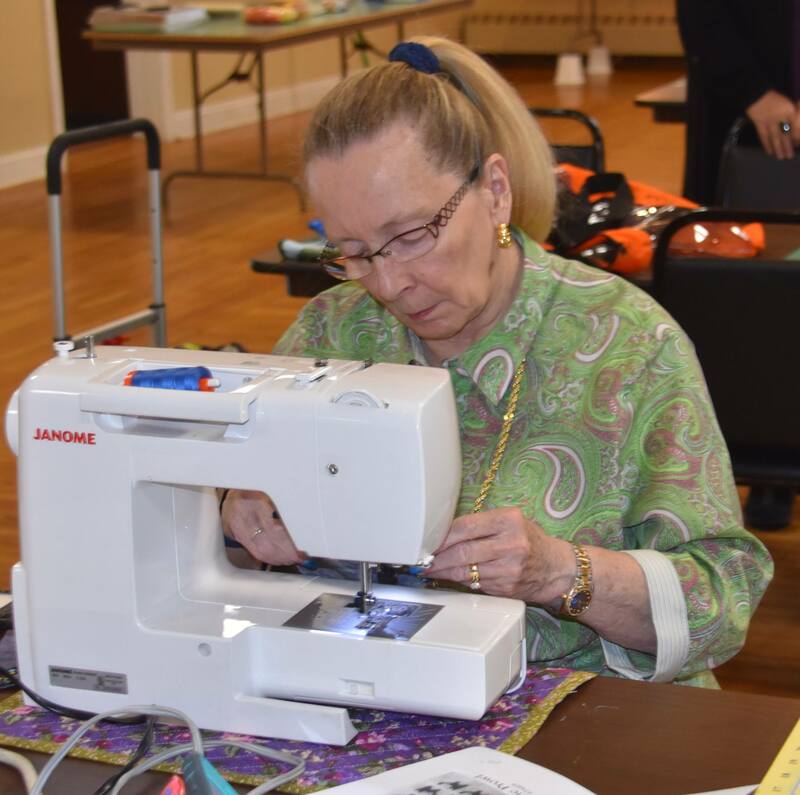 Please note: non-members are welcome to attend open sews if space is available. 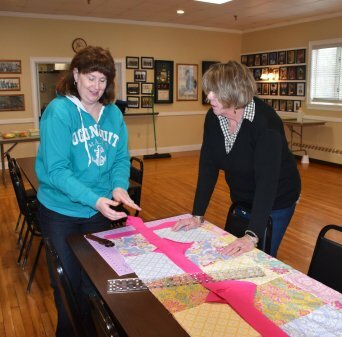 To inquire about space in our Open Sew, guild members and non-guild members can click here. Click here for a printable copy of the open sew schedule. Workshops and the meeting schedule are also included in this schedule.